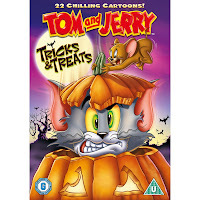 Warner Bros Halloween Fun Part 1 - Tom and Jerry Tricks and Treats and Big Top - Scooby Doo! I was really pleased to be sent a fantastic Halloween package last week from Warner Bros with some of their new DVD releases inside. I was really surprised to see that the package also contained a bag of sweets, a cat mask and lots of Halloween bubbles. The bubbles and sweets were a huge hit with Bud but he isn't very keen on masks so wouldn't wear it. I tried it on but his response was 'no Mummy' so it will be put into the dressing up box for another day. 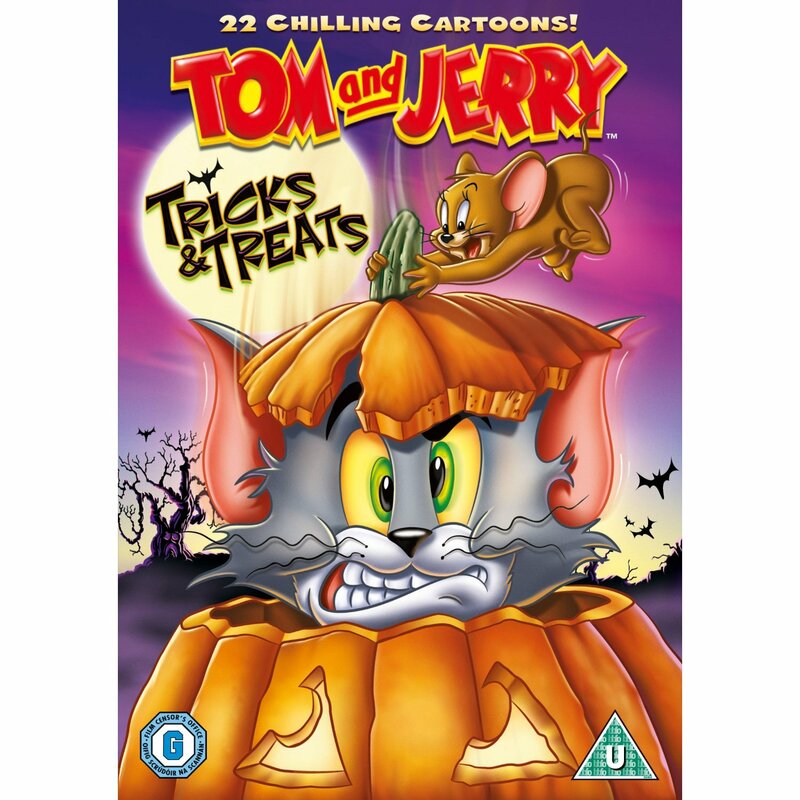 This is a collection of 20 episodes (and 2 bonus episodes) where Tom and Jerry get up to their usual mischief, encountering all kinds of spooky creatures along the way. Tom and Jerry were always favourites of mine as a child so I was interested to see what Bud would make of them. He found them absolutely hilarious. This DVD was great as each episode only lasts for a few minutes so we could watch two or three at a time before Bud got bored. I think this will become a firm favourite of his and he has already started to ask me to put it on (although he asks for 'the cat and mouse deeveeedeee please'). Red Rose Daddy and I have enjoyed reliving our childhood by watching this DVD too. I can see this one becoming a firm Halloween favourite in our house. Amazon have this DVD on sale for £5:99 at the moment which I think is really good value for money. 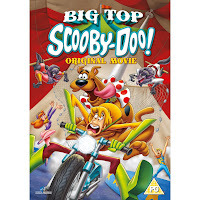 We sat down to watch this DVD on the afternoon of Halloween, with Bud's two cousins aged 9 and 11. Bud didn't really watch this, although he did enjoy watching 'the dog'. The older children really enjoyed watching the film and loved the storyline. I must admit that I got drawn in too and we passed a peaceful mid-afternoon's viewing (especially as Bud decided that he needed to nap). 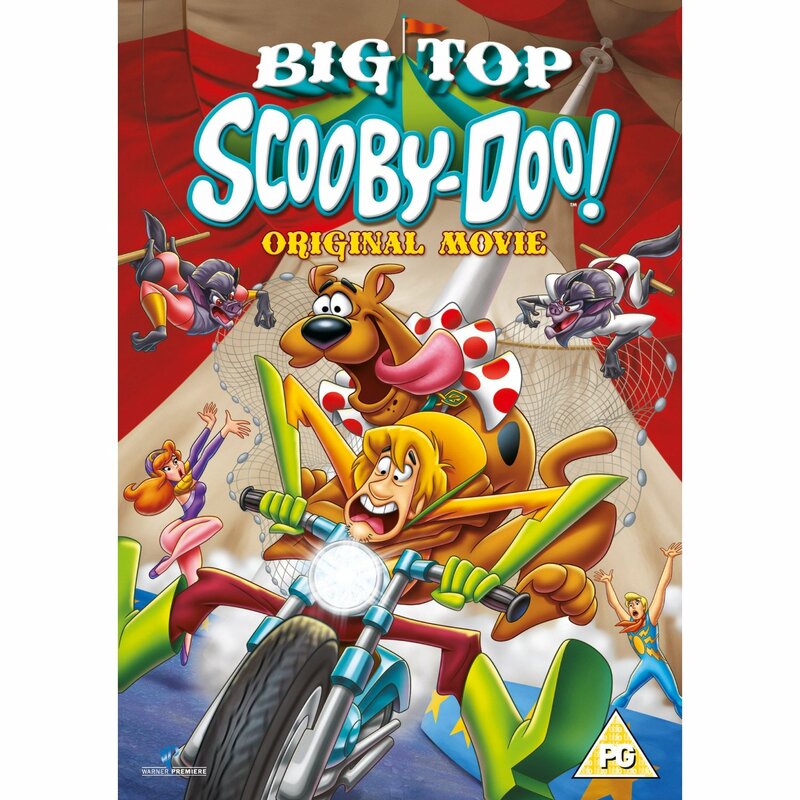 It was good to see a full length version of the series we are all so familiar with, although I believe this is Scooby-Doo's 18th feature length adventure, and the cousins have taken it home with them to watch it again. I think this would probably be most suitable for children aged around 5+ and it is a PG as there are a few slightly scary moments. It is available at Amazon for £10. We also received Ben 10: Destroy All Aliens and LEGO-Hero Factory: Savage Planet but I have the perfect mini-reviewer in place for these so will review them separately when he gives me his thoughts.